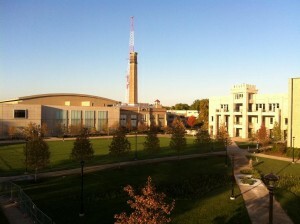 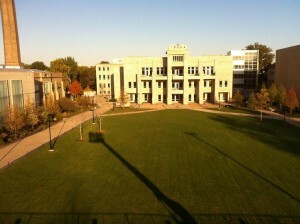 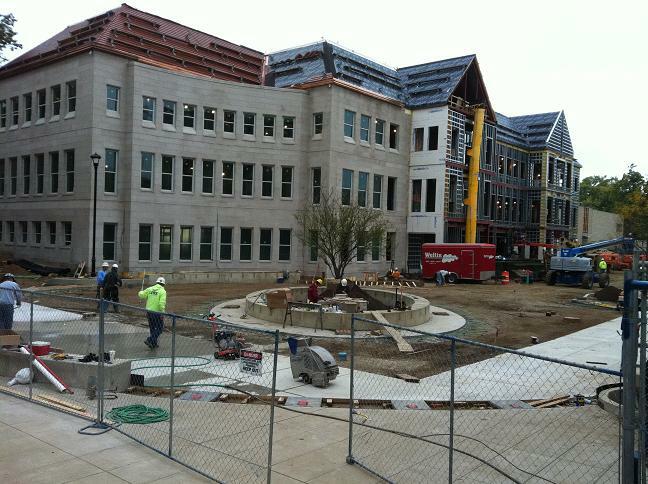 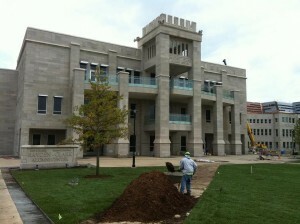 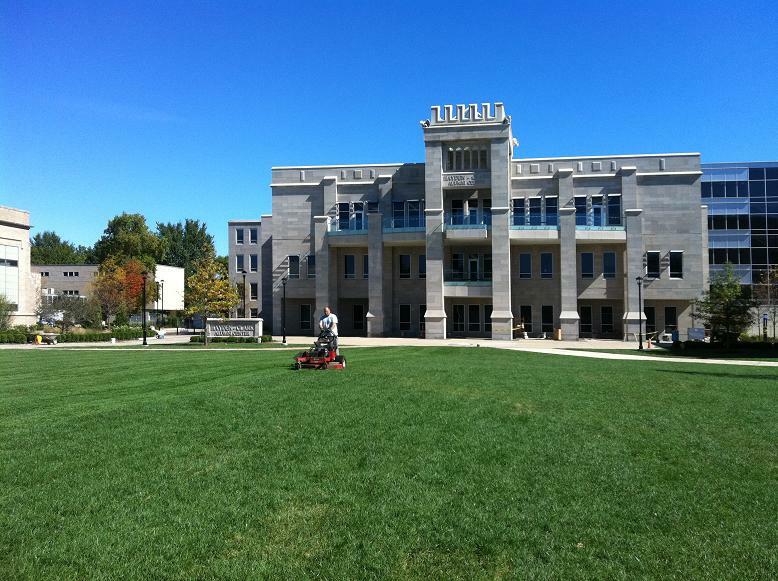 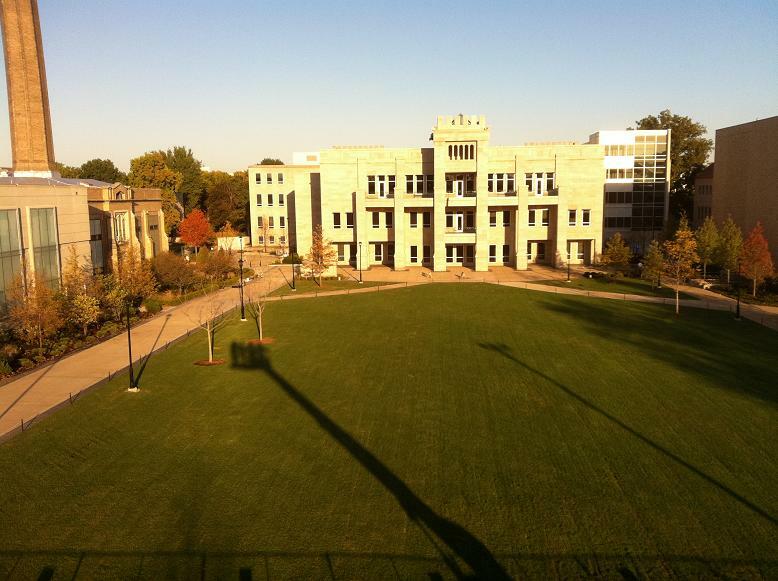 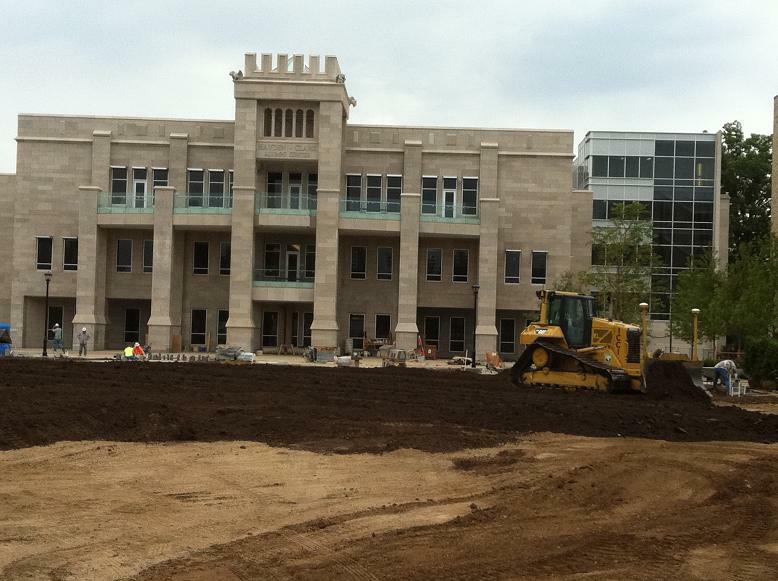 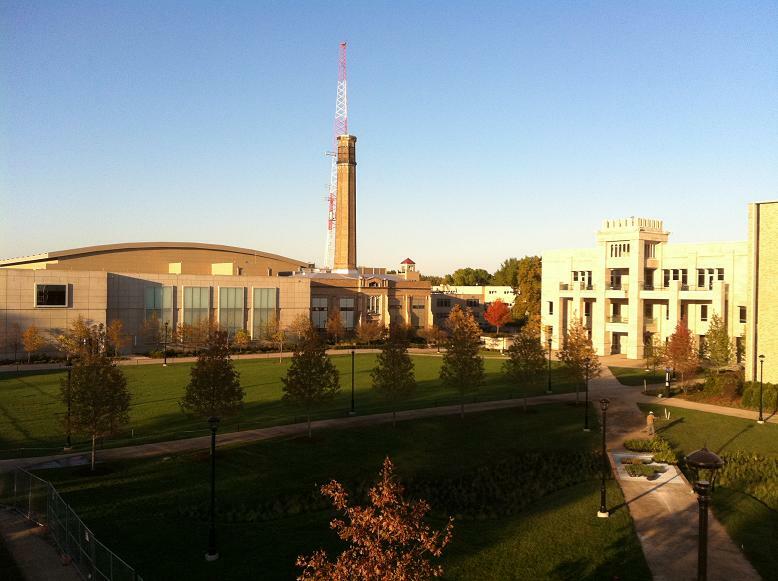 Hayden-Clark Alumni Center at Bradley University. 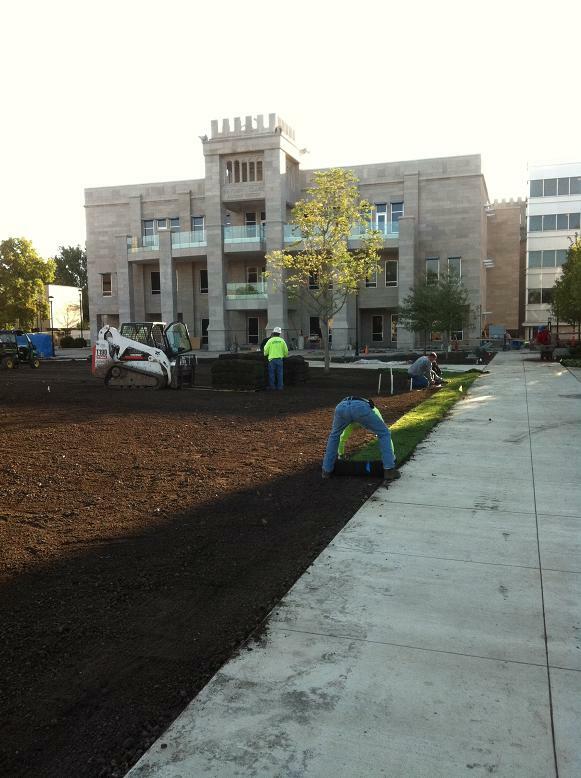 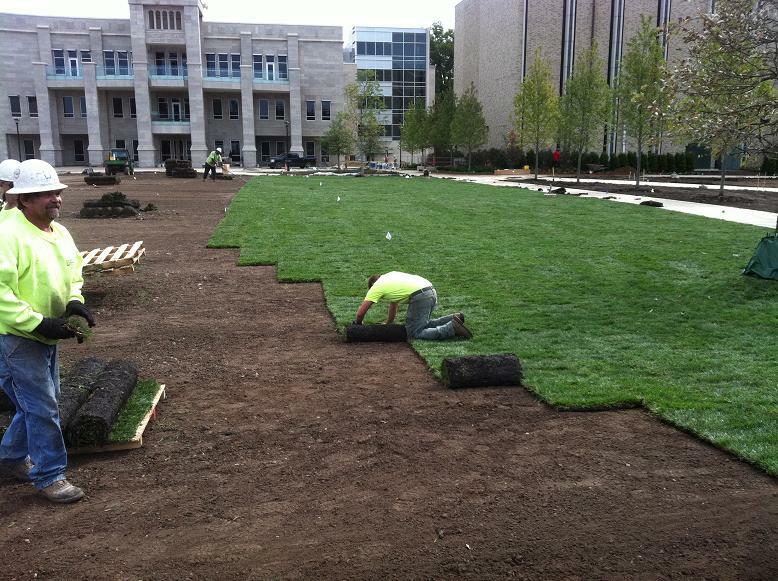 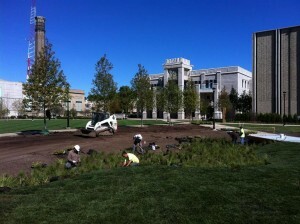 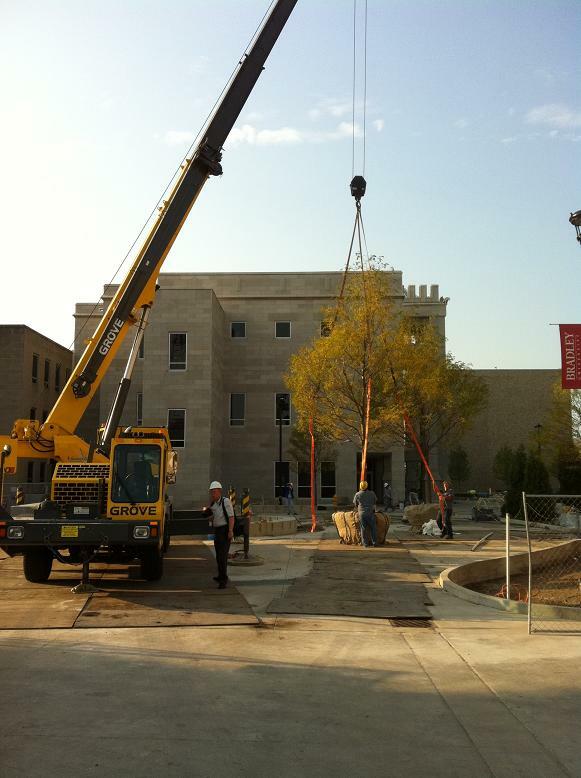 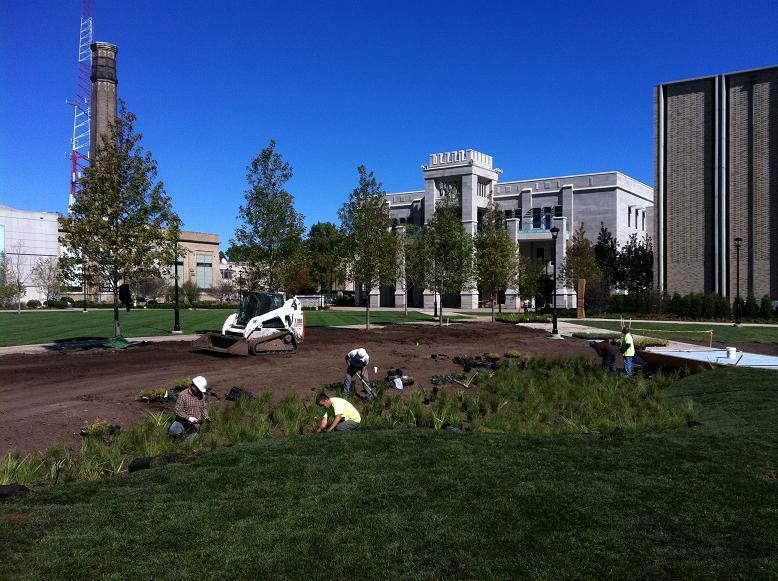 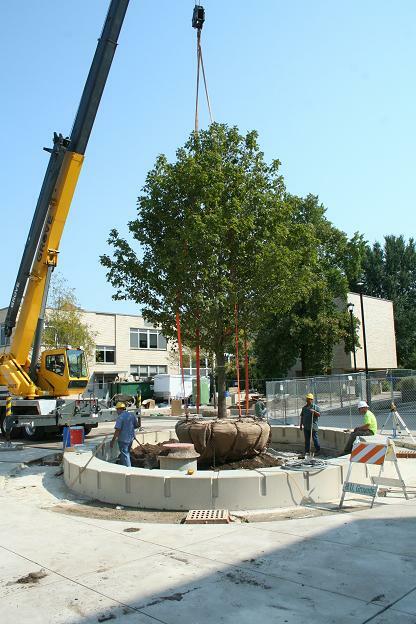 Reinhart Grounds Maintenance installed all trees, shrubs, perennials, and bulbs on site, site grading and sod installation throughout quad, and grading and plantings of swale under new bridge. 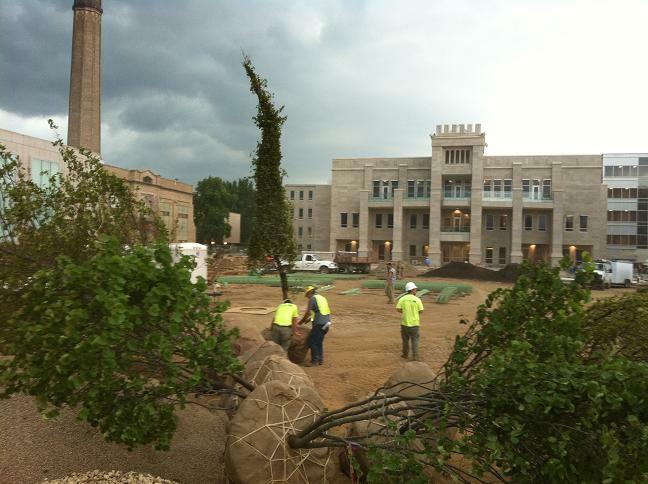 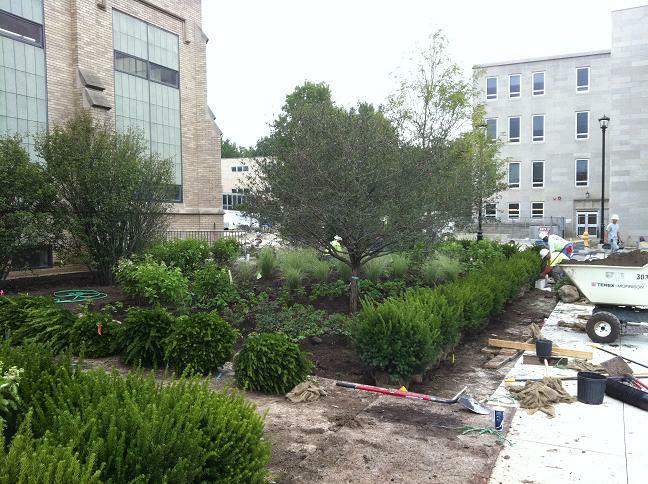 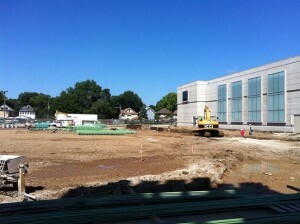 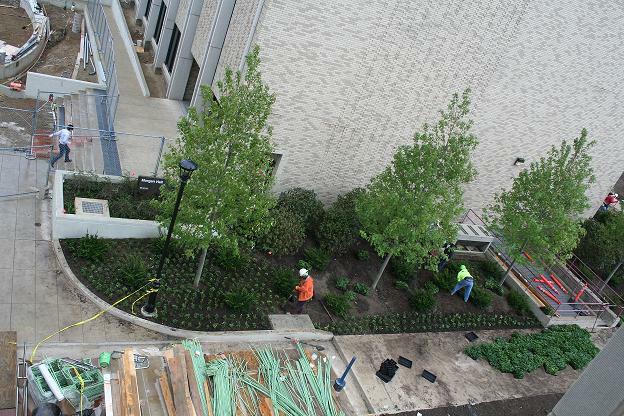 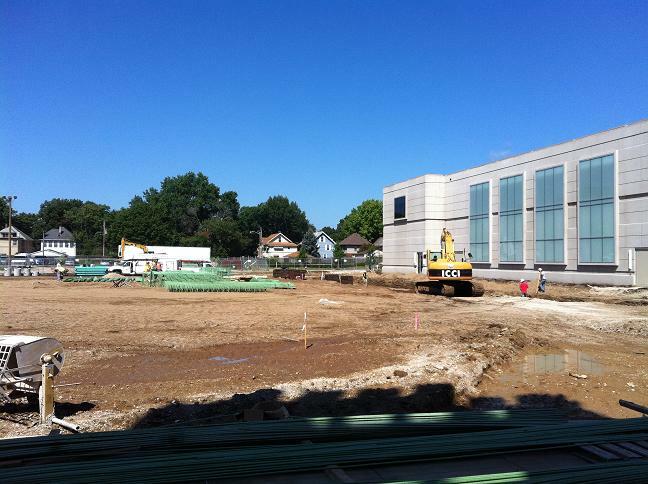 Over 80 trees, 1000 shrubs, and 8,000 perennials were brought in to complete the project. Photo credits given to Hoerr Schaudtt Landscape Architects.